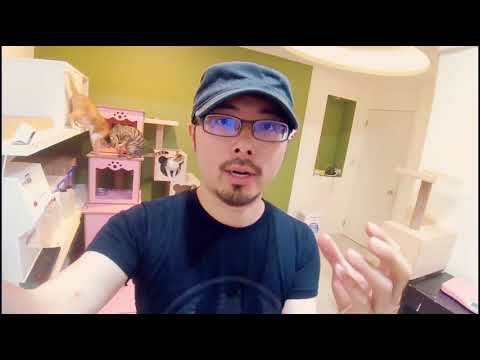 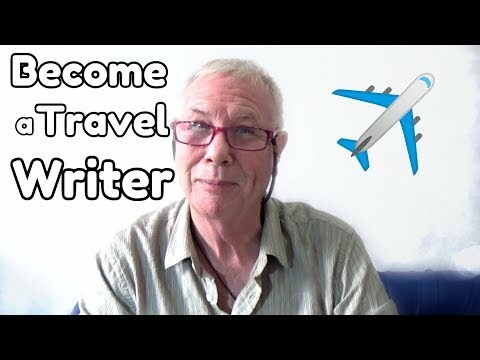 Chang gets a master class from renowned blogger Siddhartha Joshi on what it takes to be a great travel blogger. Tune into India's Best Jobs this Saturday 8 PM. 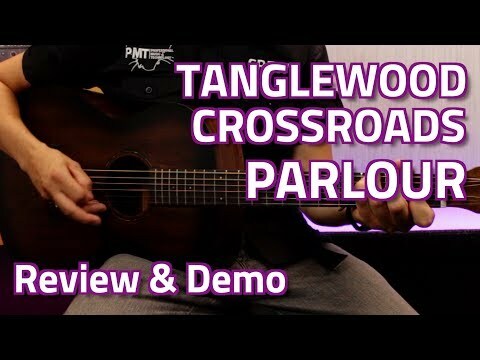 Tanglewood TWCR P Crossroads Parlour Acoustic – Review & Demo – A great travel guitar!